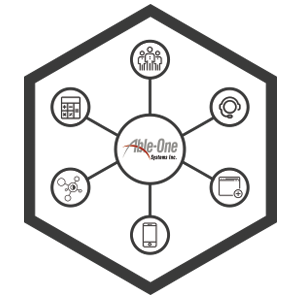 Able-One Systems is pleased to announce the third in our popular Digital Transformation series partnered with TekMonks. The first webinar provided an Intro to the API Economy (click here) followed by API Economy for Supply Chain (click here). This webinar will focus on API Economy for Improved Customer Experience. Many of today’s top business consultants believe that digital transformation is the path that any company and public institution wishing to survive in today’s world must follow. Our session will teach you how to use API technology to provide rich, enhanced customer experiences leading to stronger relationships. A customer experience is ANY point at which a client/potential client comes in contact with your business. Have you thought about all the interactions customers and prospects have with your business? These all have great potential for digital transformation. In this webinar we will discuss real life examples and show how you can roll out these projects faster, simpler and less costly. The result…easier to reach clients, increase customer satisfaction, and beat out your competition!